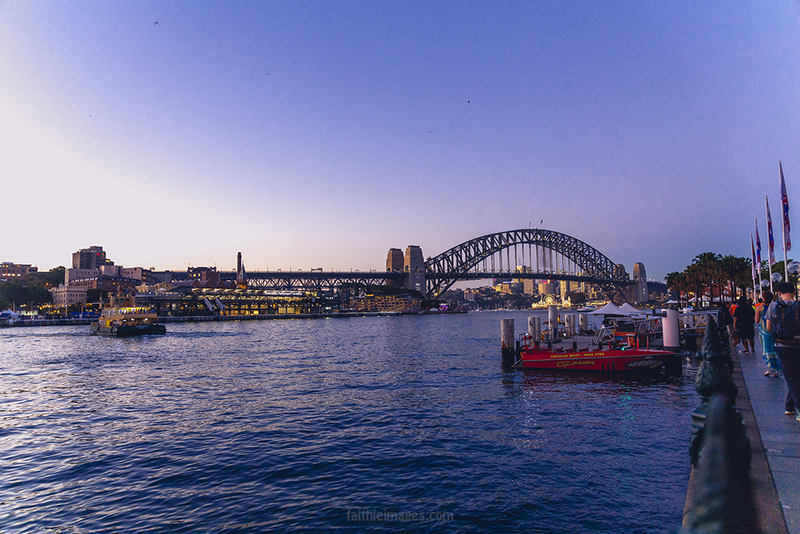 SYDNEY, AUSTRALIA – These days the Vivid Sydney festival is on and I am in a serious state of daydreaming to be back to my favorite place in the world :) These images were shot last December and the fireworks are from NYE 2015. I do realise it’s May now but beauty never gets old, right? 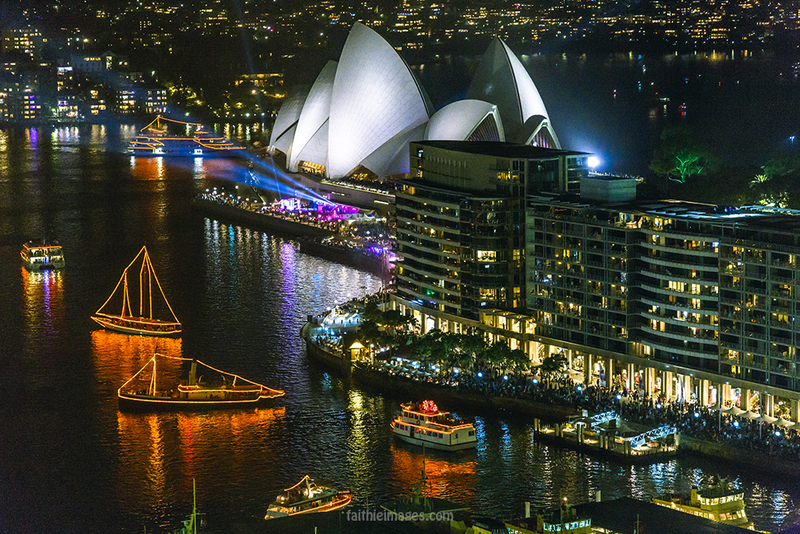 In this case, the beauty of all the bright lights shining through Sydney’s nights.